Reach your desired audience in Saskatchewan’s largest city. With formats available in Classic, Digital and Place-Based Airports, we give advertisers the opportunity to reach all types of consumers in a multitude of ways. an impact in Saskatchewan’s largest city. 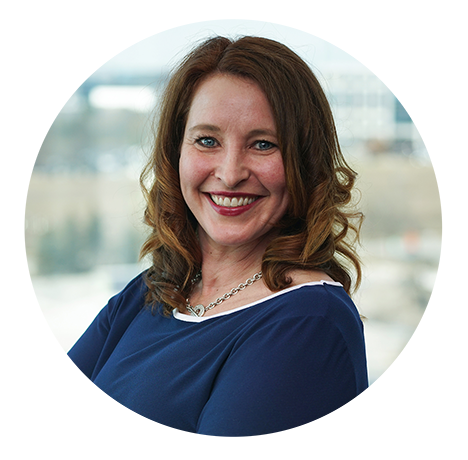 Prompt consumers to take action in Regina. 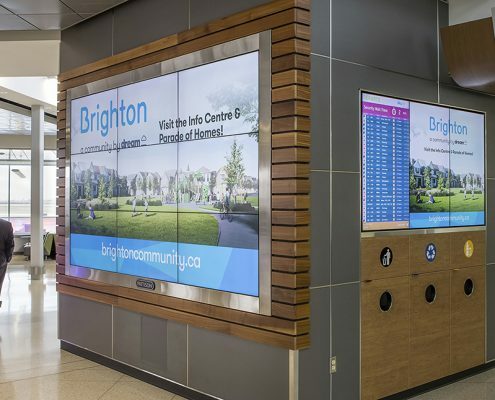 Our product offering in the capital city of Saskatchewan includes Classic and Digital posters, Transit advertising formats and high-impact opportunities at the Regina International Airport (YQR). consumers you want in Saskatchewan’s capital city. Click on the links to see our products offering in each of Saskatchewan’s local markets. 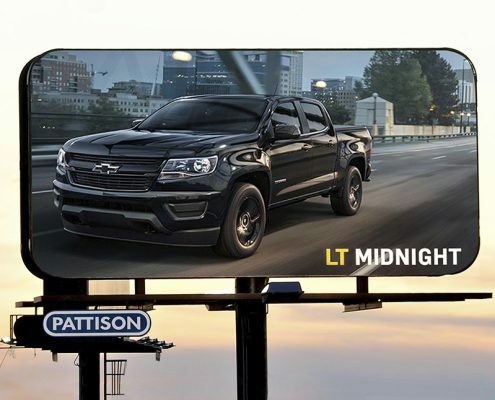 Target consumers with Digital Posters and Digital Superboards placed along major thoroughfares like the Yellowhead Highway and the Louis Riel Trail, and in the Central Business District. Speak to consumers close to the point of purchase with Classic Posters, Superboards and Transit Shelter Ads. Engage a premium travel audience at the Saskatoon International Airport (YXE). In 2016, the airport served over 1.5 million passengers and was named the Airport Council International’s ‘Best Airport in North America’ under 2 million passengers. 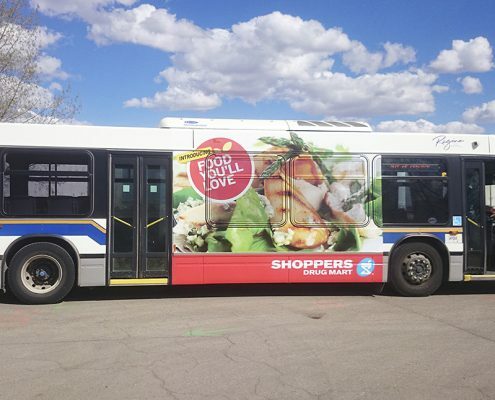 Boost market reach in Regina with our Transit advertising products. Transit advertising is an excellent way to gain exposure as your message moves across the city. Contact us to learn about all of the formats we offer on this exclusive system. 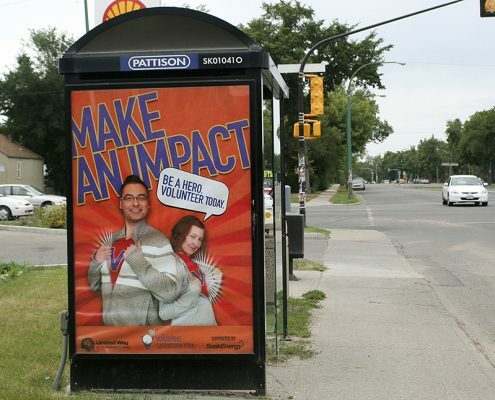 Engage consumers in Regina on PATTISON’s Digital Posters and Superboards. 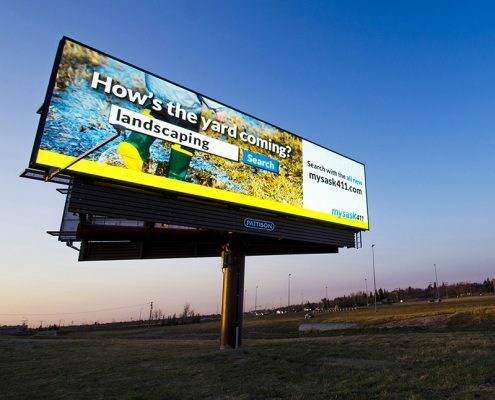 These vibrant LED Outdoor formats also come equipped with smartAD®, our proprietary advertising software that enables advertisers to update messaging on-the-fly for timely and dynamic campaigns. Our Classic product inventory includes 150 Posters and 3 Superboards along routes with the highest traffic in the City, as well as over 200 Bus Benches that reach consumers at eye level. 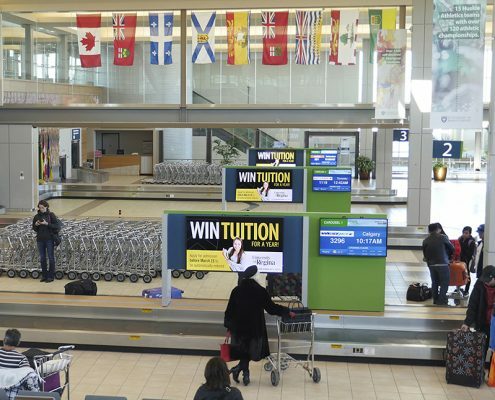 Reach afﬂuent travellers and business decision-makers with a collection of highly visible and engaging products at the Regina International Airport (YQR), hosting over 1.2 million passengers annually*.